The 56th New York Film Festival is underway after kicking off with period drama The Favourite. 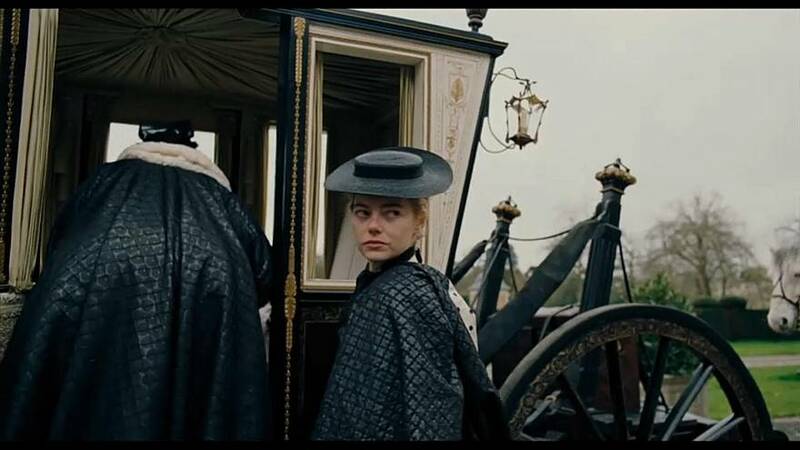 Directed by Yorgos Lanthimos, the film tells the story of two cousins - played by Emma Stone and Rachel Weisz - jostling to be favourite at the court of Queen Anne, who's played by Olivia Coleman. Stone had to master an English accent and horseriding for the role - but she says it was worth it. "I thought the script was hilarious and brilliant," she said at the opening night on Friday (September 28). "And I think Yorgos is hilarious and brilliant. And then the cast. All of it really came together with a sheer stroke of luck." Nicholas Hoult, who plays the first Earl of Oxford, said it was a role like no other. "When you go home and someone says, 'How was work?' and you say it was fun. 'What did you do?' I threw oranges a naked man," Hoult said. He added: "It's not your standard day job, is it?"